Whenever we take our car for service in Vélez-Málaga, we usually jump on the tranvía to Torre del Mar for a few hours, whilst we are waiting. 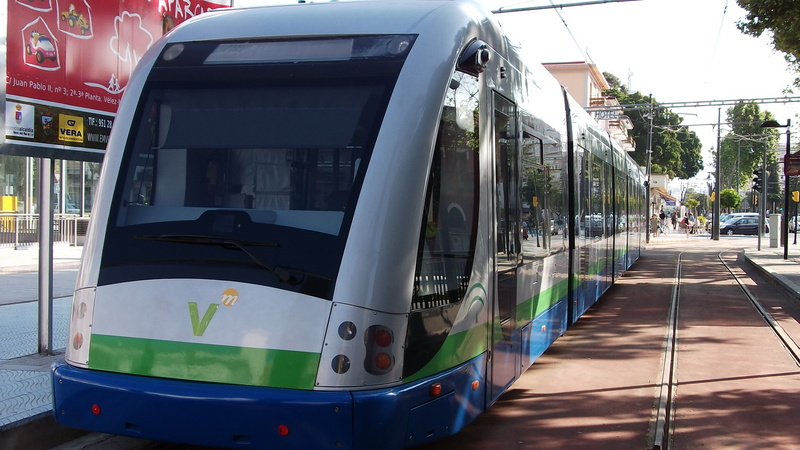 The Vélez-Málaga to Torre del Mar tramway is located about 30 km east of Málaga and was inaugurated on October 11th 2006. 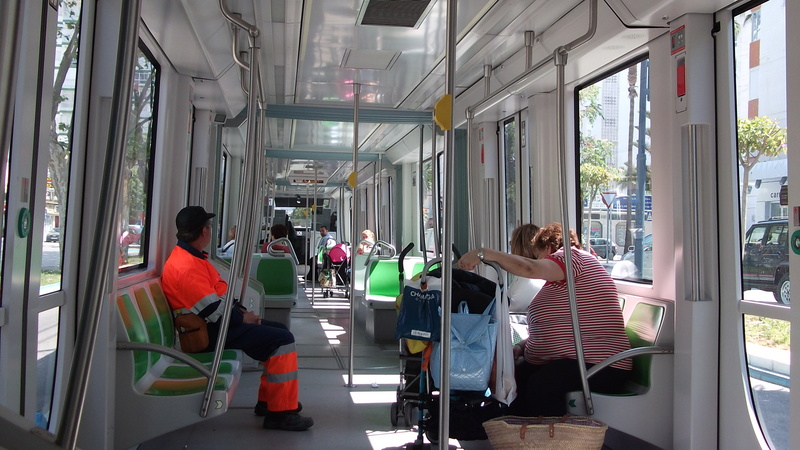 The standard gauge tramway is 4.6 km in length, and runs between Parque Jurado Lorca in Vélez-Málaga and Paseo Larios, in the coastal town of Torre del Mar. The journey only takes a few minutes, passing the El Ingenio shopping centre and the Hospital de Axarquía Comercal along the way. A single journey costs €1.30 and there is no need to pre-purchase a ticket – just jump on board and pay the conductor. Trams run approximately every 20 minutes between 7am and 10pm. It´s great to wander around Torre del Mar for a few hours, have tapas and make the return journey to collect our car! What´s your favourite form of transport? Now I need a Torre del Mar post. See where wandering gets you? Sadly, the tramway has since closed due to lack of funds. I’m sad about that as I always enjoyed jumping on the tranvia to Torre del Mar.